Write for the Positive Wellbeing Zine — Isabella and Us. ISSUE 7 - Self Care Edition (out in March 2020) Pitches must be sent by 30th June 2019 to be considered for Issue 7. Article submissions must relate to the theme and feel of the Zine. The Zine is all about mums, for mums and designed by a mum, so topics must be directly related to being a mum and motherhood and Positive Wellbeing. The Zine is aimed at Mums, New Mums and Mums-to-be. The main focus of the Zine is to empower mums, give them information on topics around positive wellbeing and to support them in their motherhood journey. 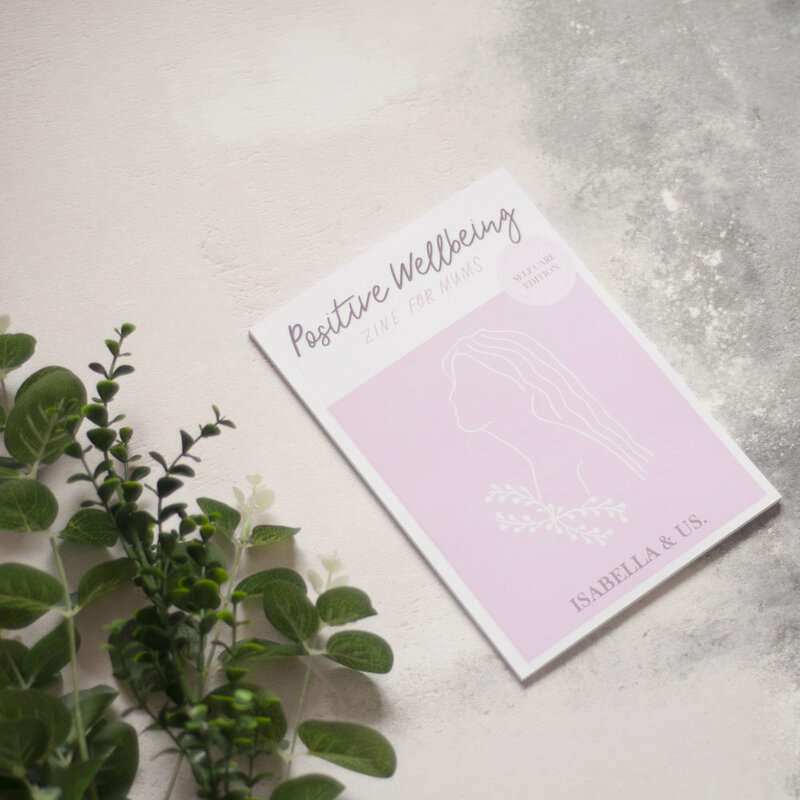 The Positive Wellbeing Zine for Mums is a quartly publication with a growing readership of mums across the UK. All article pitches are subject to review depending on their suitability for the audience, theme of the Zine issue, content of the article and amount of articles submitted for the Zine and I aim to reply to all pitch submissions within 1 month. Please be aware that some topics may not be suitable if they do not fit with the audience, theme and feel of the Zine. Article submissions are not paid for but full credit is given to the author and social and web links are included. There are also opportunities for Issue 6 (Motherhood Edition - out in November 2019) for advertising, sponsorship, illustrations, photography and art submissions and articles.